Lakeland Chauffeurs offers a professional and executive service based in the heart of the Lake District and is one of the leading companies supplying personal transport solutions for your special day, whether it’s the wedding car of your dreams, a personal tour of the beautiful lake district or a corporate chauffeur service we always provide a first class service to get you to your destination relaxed and ready for what lies ahead. Lakeland Chauffeurs are currently booking scheduled & bespoke tours of the Lake District & Beyond for 2018. 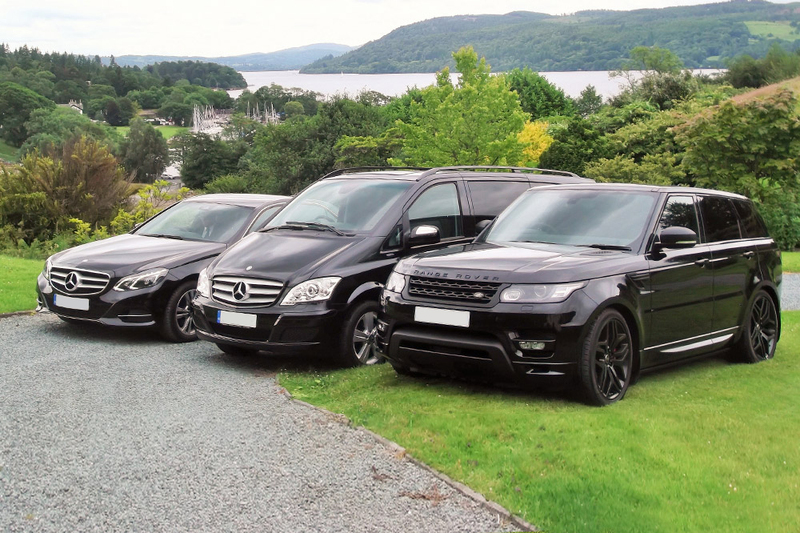 Lakeland Chauffeurs was formed in 2011 and is now part of Lakeside Travel Services, the largest private hire company in the Lake District, the company continues to go from strength to strength by offering its clients the highest levels of customer service in top specification luxury vehicles. 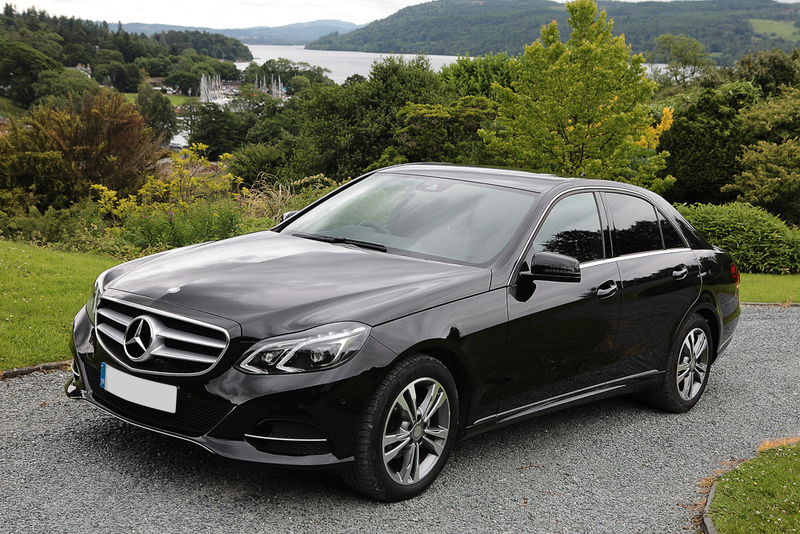 Lakeland Chauffeurs and Executive Hire can now provide premium chauffeur & executive services for individuals, small groups and businesses in the Lake District & Beyond. Whether it’s for a short journey’s, Airport/Station transport, Weddings/Celebrations, Private Sightseeing tours, Business & VIP transport we have the premium vehicles and professional chauffeurs and driver/guides for all your needs. A private sightseeing tour for example, can be provided for you from our tour suggestions or as a completely bespoke and tailor made service. It’s a wonderful experience to drive down quiet smaller roads, to the best viewpoints, to see beautiful mountains & tranquil lakes, visit local attractions and dine at the best place for local food from the comfort and luxury of a premium vehicle. You’re able to see and do much more than a coach tour! 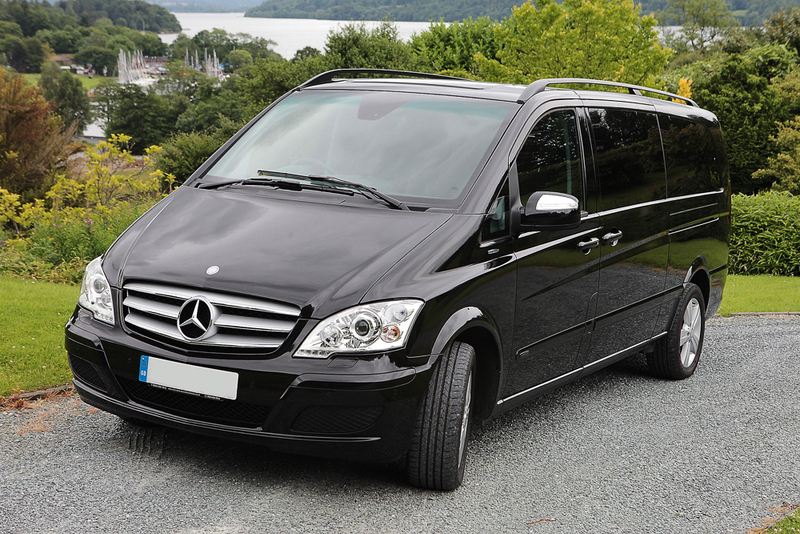 Lakeland Chauffeurs offers a luxurious way to travel in beautifully presented vehicles. All our drivers have a wealth of local knowledge. We offer a personal and professional service at affordable prices. 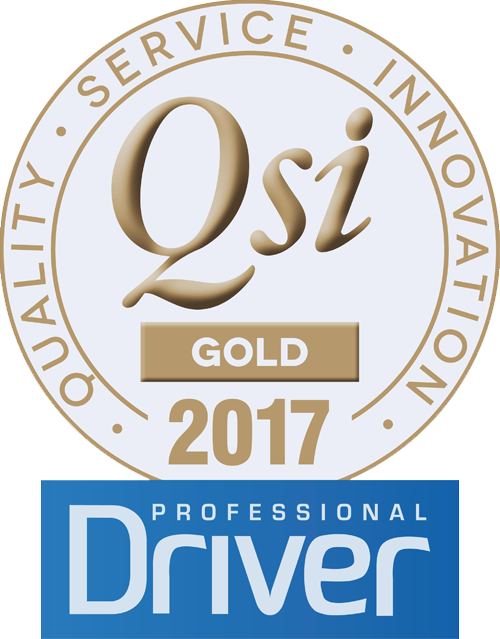 Membership of The British Chauffeur’s Guild, First Aid Certification and C.R.B approval enables us to assure you of the highest standard of service.